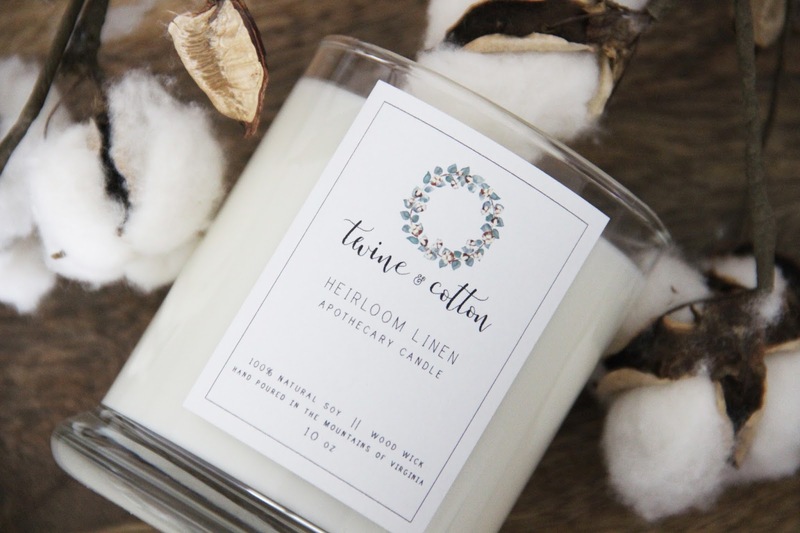 I'm so excited to share the Classic Collection for Twine & Cotton Market! 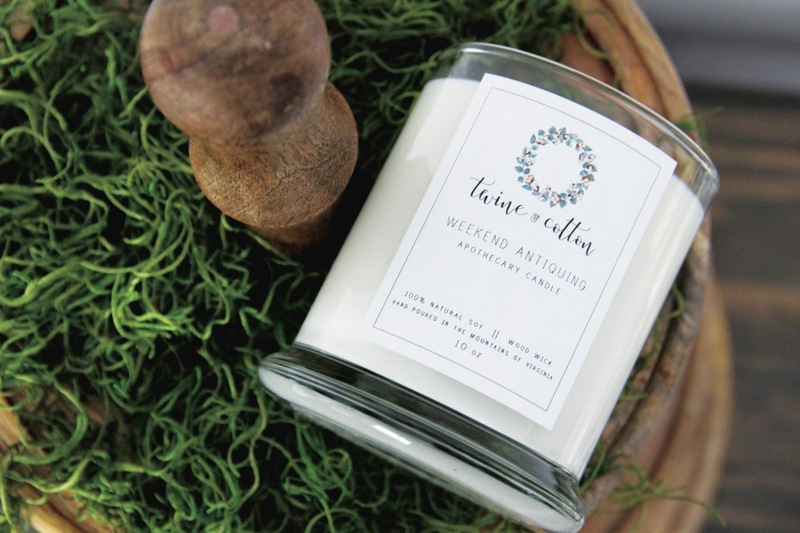 From the moment Twine & Cotton began, I knew I wanted a line of signature candles to keep in the shop year-round. Now they're here, and I couldn't be more smitten with each one. 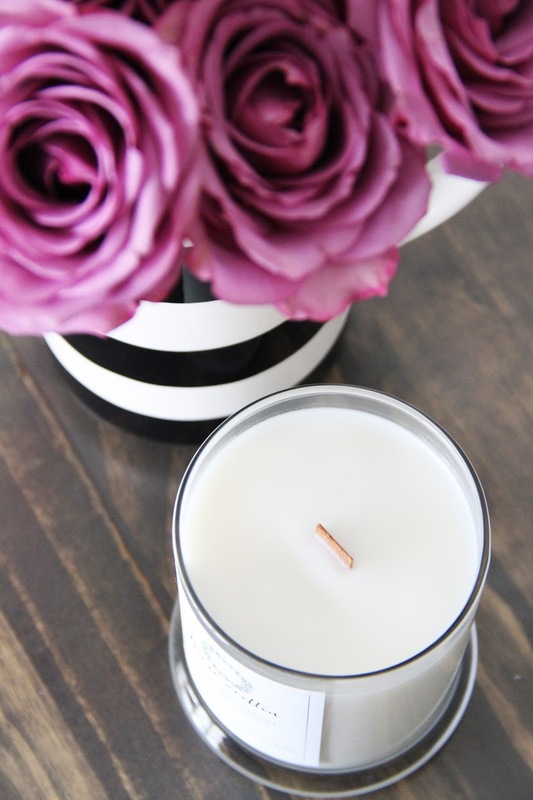 The scents are perfect for any season and really embody the aesthetic and feel I want the shop to boast. 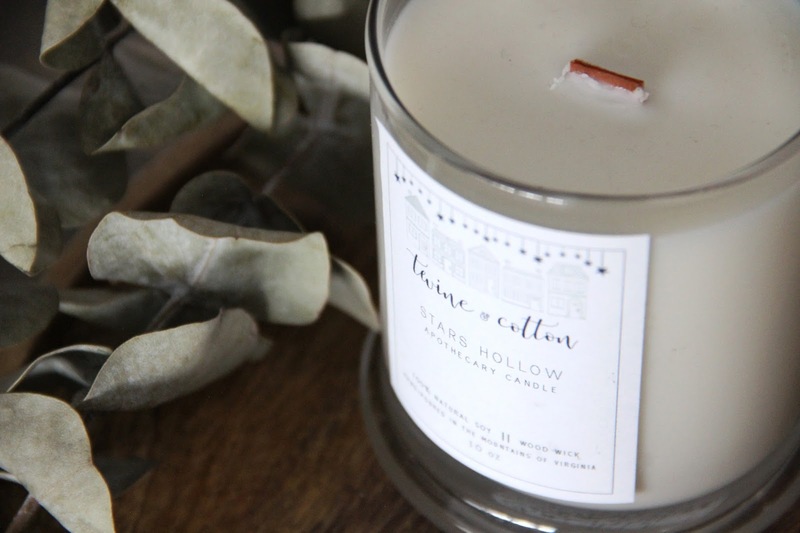 Of course, the beloved Stars Hollow candle will also remain in the shop year-round. 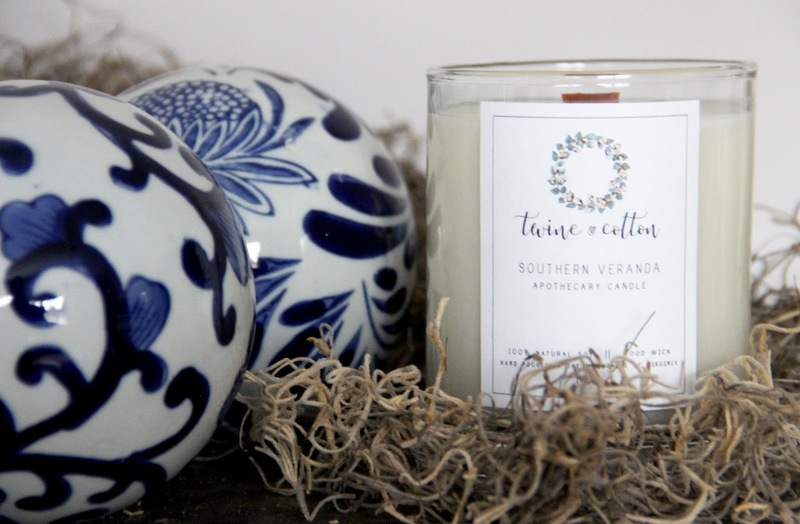 This particular candle has been a huge success for Twine & Cotton. It's easily one of my favorites and my customers feel that way too! If you've been wondering about the scent, I urge you to give it a try! 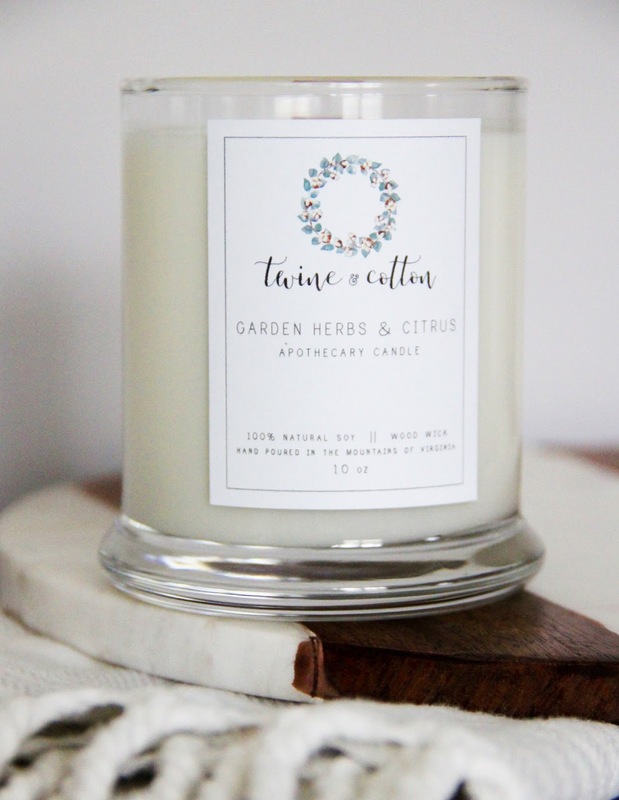 It's perfect all year through and is the best blend of eucalyptus, juniper berry , and fresh sage. 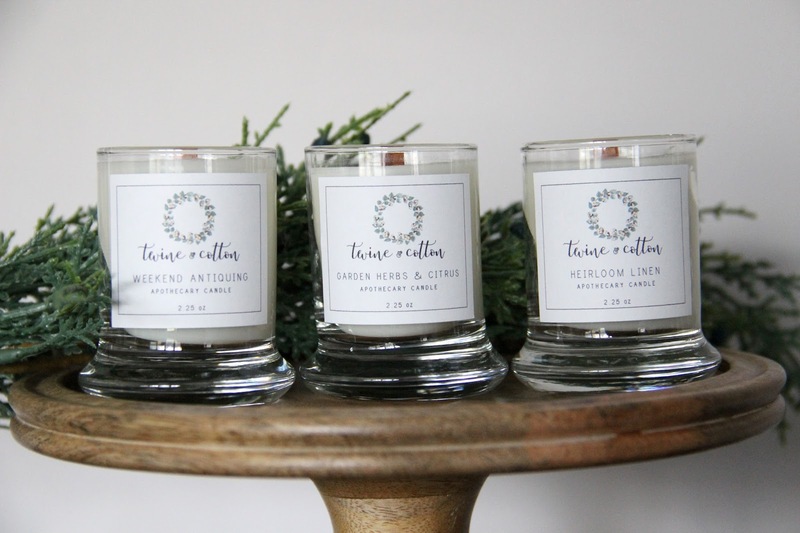 If you aren't certain which candle to pick, you can always go with the mini candles (set of 3) and mix and match three scents to be sent your way! This is such a fun option for fragrance-testing or gift-giving! 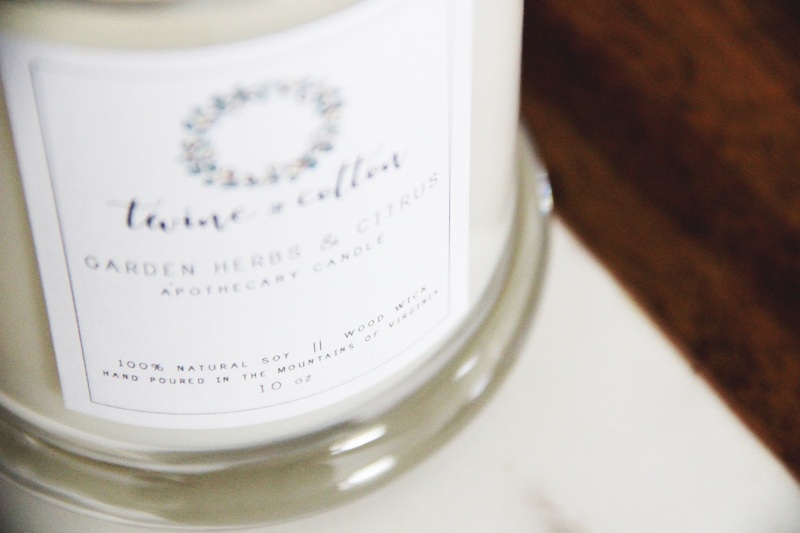 You can select any combination of scents from our shop to put together this trio. I have high hopes for Twine & Cotton in 2017, and I am so thankful for all of my customers and their support! Be sure to favorite the shop on Etsy to keep up with new items added. The spring line will be hitting the figurative shelves before you know it! And they're going to be fabulous! 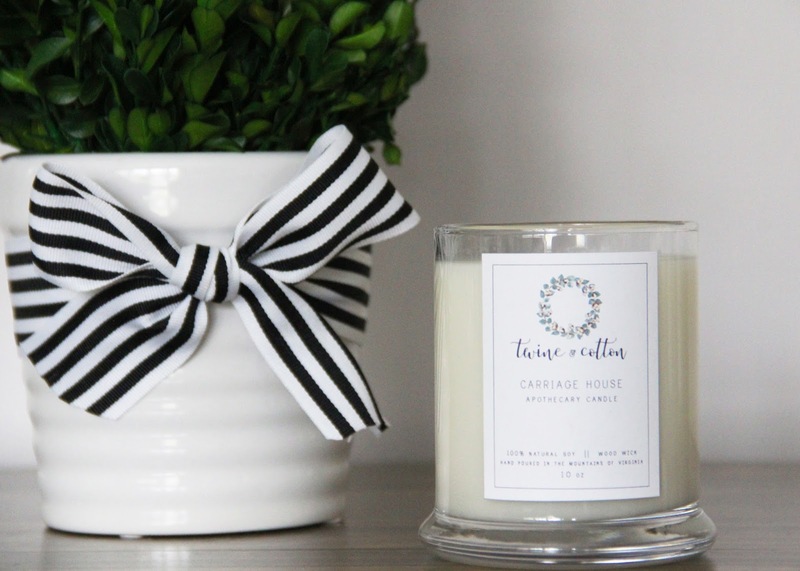 If you have any questions about the candles, don't hesitate to ask! You can email: twineandcotton@gmail.com or leave a comment below! 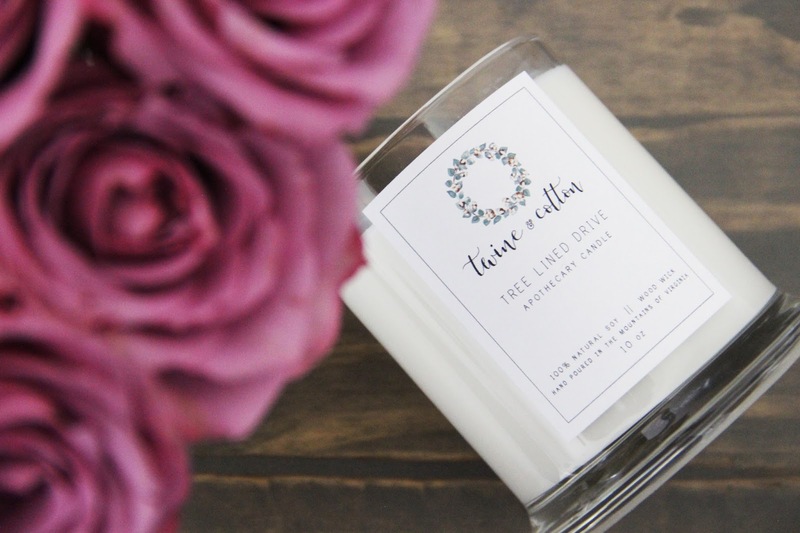 And find Twine & Cotton on Instagram! p.s. Learn a little bit more about my future dreams for Twine & Cotton in this post!